Spring had another setback but warmer weather is on the horizon. The warming trend certainly continues on the local jazz scene, with some exciting visitors in town over the coming week as well as some of our hottest area talents. Bob Dorough, Monty Alexander, Victor Wooten, the Jazz Women All Stars.... can't complain! Friday, March 3. 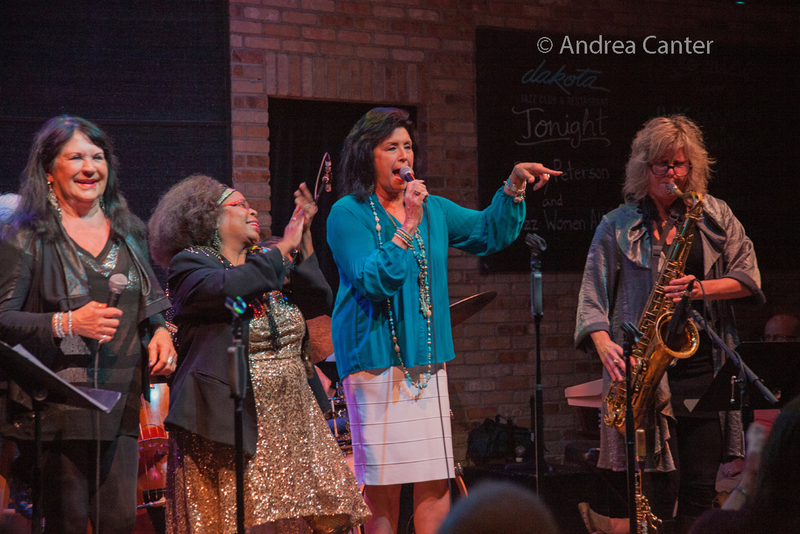 The Dakota brings back the Jazz Women All Stars led by Patty Peterson. Launched at the 2016 Twin Cities Jazz Festival, the latest edition rocked the house at Winter Jazz Fest, and now that same configuration returns to the Dakota -- Patty and Ginger Commodore on vocals, Mary Louise Knutson on piano, Kathy Jensen on alto sax, Joan Griffith on bass and guitar, and Jendeen Forberg on drums. That's one hot band! 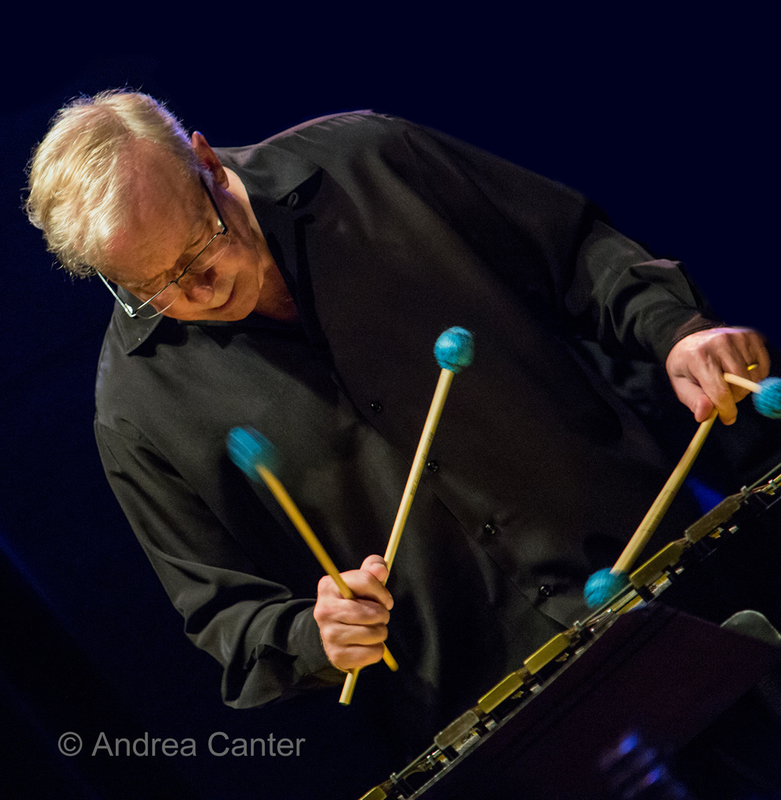 At Jazz Central, it's the nearly monthly master's show with former Weather Report drummer Eric Kamau Gravatt and his long-standing Source Code. 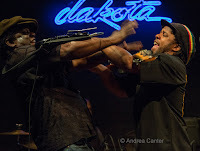 The band usually includes Dean Magraw on guitar, Solomon Parham on trumpet and Ron Evaniuk on bass. 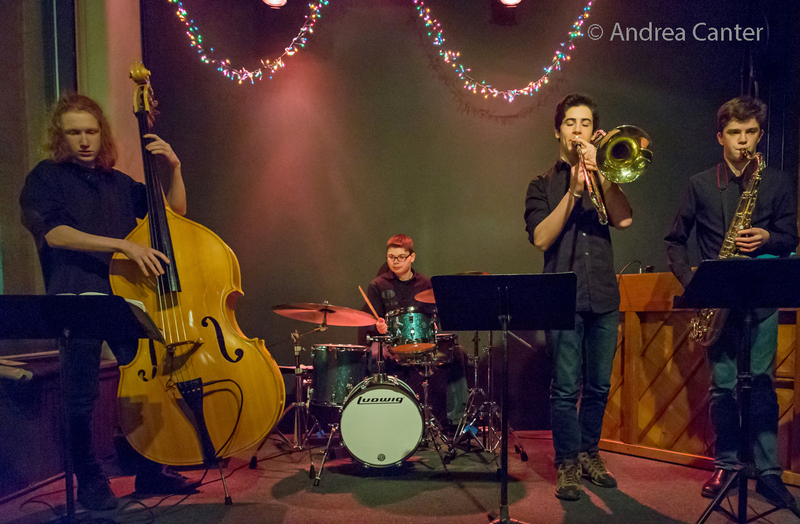 The late show features young guns from North Central University's jazz program, led by Peter Shu. Cafe Accordion entertains at Vieux Carre', following the opening sets from pianist/trumpeter Jon Pemberton; Southside Aces swing at Bistro LaRoux; Tim Sparks and James Buckley string together some impressive music during dinner hours at the Icehouse. Saturday, March 4. 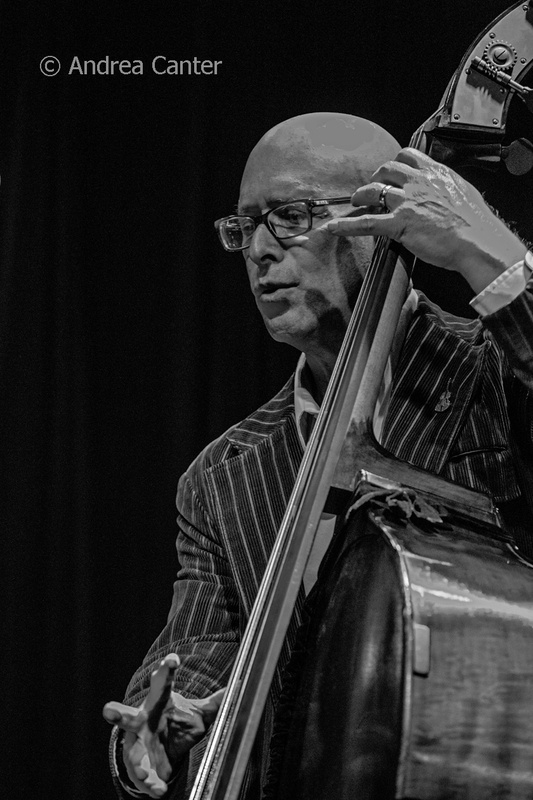 Saturday Night Jazz at the Black Dog holds its usual double header, opening with a veteran trio led by saxophonist Pete Snell with Phil Aaron on keys and Tom Lewis on bass. 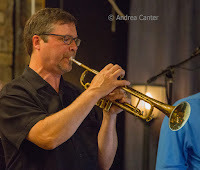 They're followed by the JC Sanford Quartet -- trombonist JC recently moved back to Minnesota after a successful run in New York where he led and arranged for big bands, and he wasted no time finding collaborators -- his Minnesota quartet includes Zacc Harris, Chris Bates and Greg Schutte. It's a rare Saturday double schedule at Jazz Central. 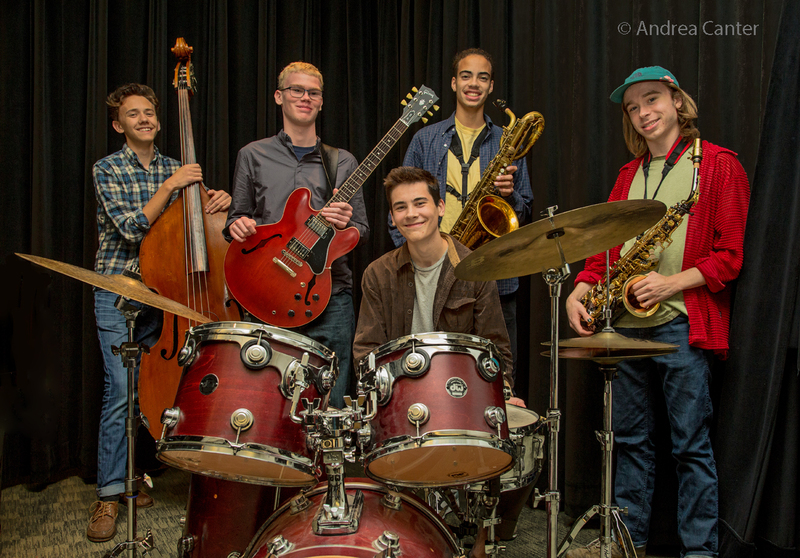 In the afternoon, you can hear four jazz ensembles from Southwest High School, led by Corey Needleman and Reid Wixson. 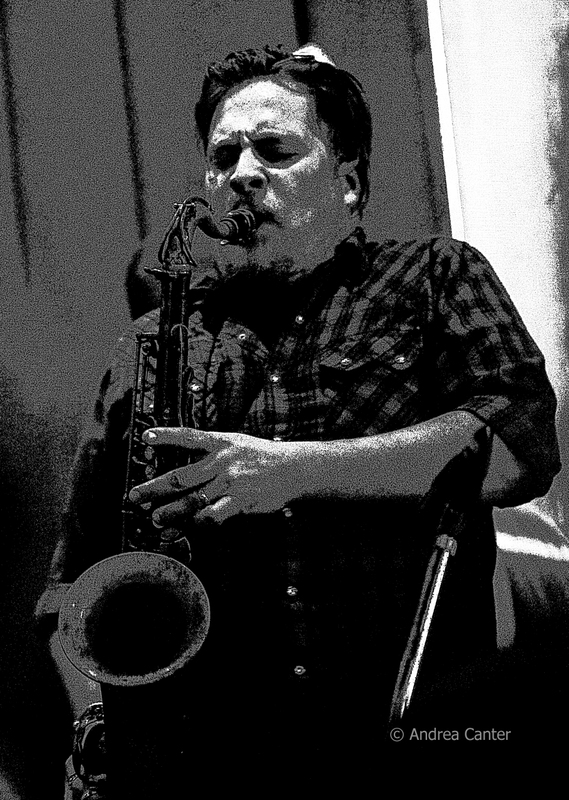 Saturday night, Jazz Central features Cedric Fuller and Global Sounds. 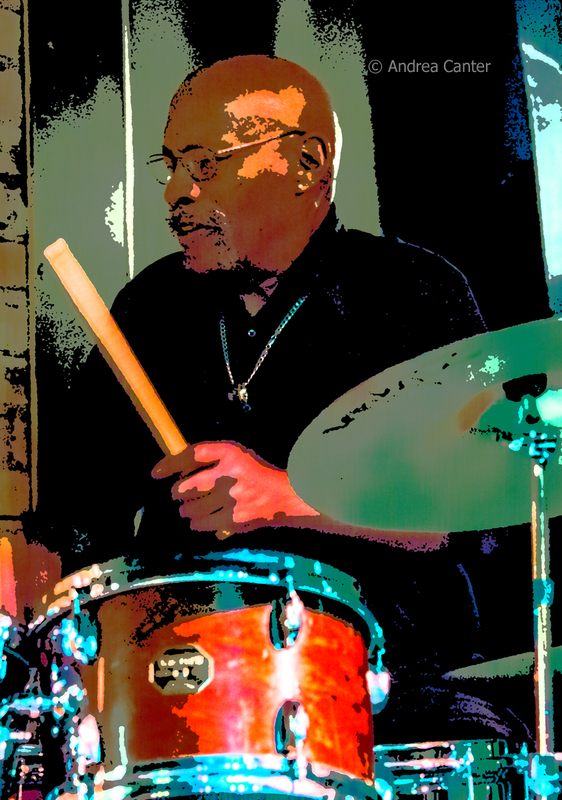 Drummer Fuller covers a wide swath of music from jazz to blues to soul and R&B, with a band that includes violinist Ernest Bisong, guitarist Tomas Simpson, bassist Kenneth Garnier, and vocalist Caitlynn Daniels. Enjoy some great piano with dinner or cocktails-- Nachito Herrera burns the stage at the Dakota; Patrick Harison brings solo accordion to the Icehouse; the Benny Weinbeck Trio glows at Parma 8200; the Kronick Quintet grooves at Public Kitchen. 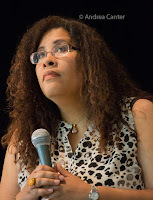 You can also catch Debbie Duncan at Hell's Kitchen and the Pig's Eye Jass Band at the Eagles Club. Sunday, March 5. This afternoon, more young talents are highlighted at Hopkins High School with the JazzMN Orchestra's Next Gen concert. The Minnesota Youth Jazz Band (directed by Dave Mitchell) and Dakota Combo (directed by Adam Linz) show off our local youth, followed by the JazzMN Orchestra with members of the LA Urban Renewal Project melding jazz, pop and hip-hop. Late afternoon brings the very creative JelloSlave to Como Conservatory's "Music Under Glass" series. 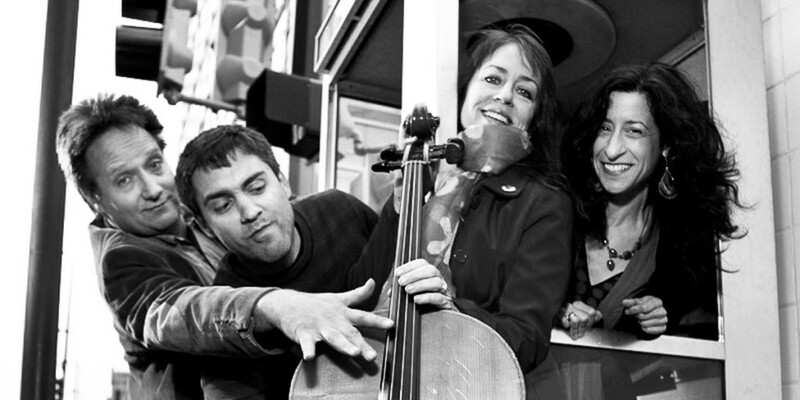 This dynamic improvising quartet fuses a range of music genres with the unusual instrumentation of 2 cellos (Jacqueline Ultan Michelle Kinney), drums (Greg Schutte) and tablas (Gary Waryan). Monday, March 6. 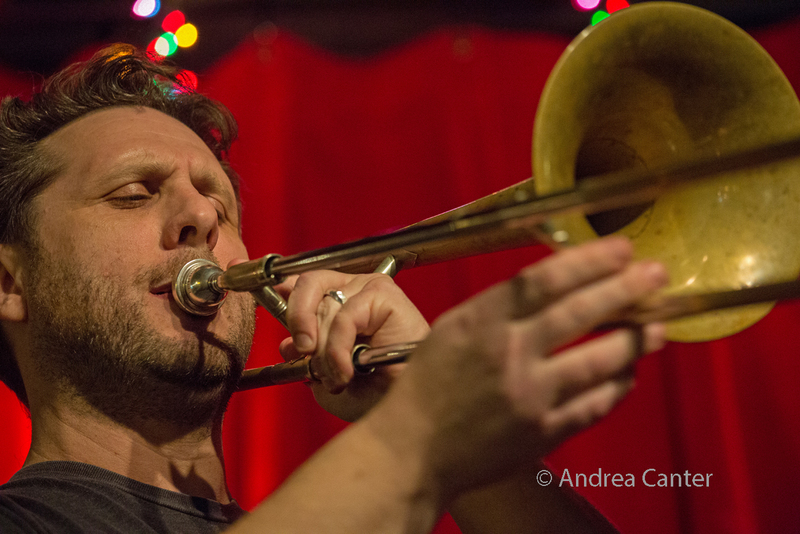 At the Icehouse, JT's Jazz Implosion welcomes Twin Talk, actually a trio, featuring three of Chicago's jazziest trendsetters on the new music scene--drummer Andrew Green, bassist/vocalist Katie Ernst, and saxophonist Dustin Laurenzi. The opening set offers two of our own new music heroes-- Anthony Cox and Mike Lewis in the duo dubbed The Reverse of Sam and Dave. Monday-Tuesday, March 6-7. Amazing-- in Fridley, MN you can hear one of the oldest performing singer/ songwriter/pianists. I'd describe him as the "Mose Allison of bebop" except Bob Dorough was a model to Allison, not the other way around. Now 93 and as hip as ever, Bob helps launch the Legends series in the Dunsmore Room, with support from local legends Gordy Johnson and Jay Epstein. 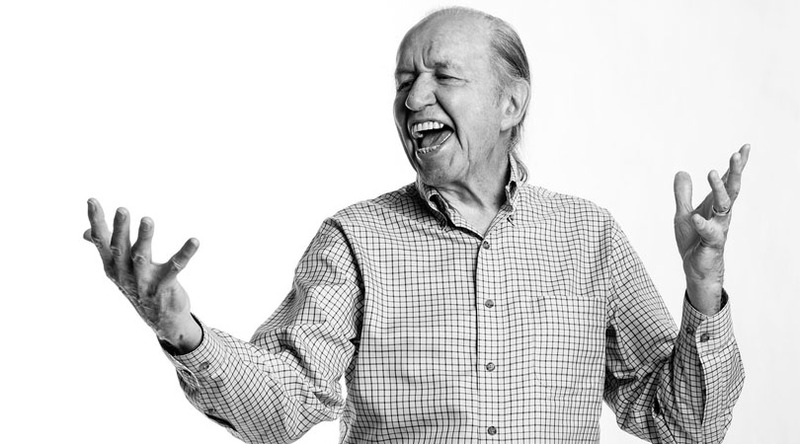 Even if you have never heard of Bob Dorough, you know his music, from Schoolhouse Rock to such tunes as "Devil May Care," "I'm Hip," and more. Tuesday, March 7. It's First Tuesday-- that means Dean Magraw and Davu Seru at the Black Dog and the Bill Simenson Orchestra at Jazz Central. At Vieux Carre', Steven Hobert (on piano and/or accordion) opens the evening. 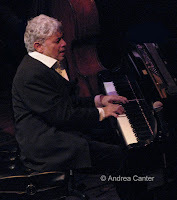 Wednesday, March 8. one of his generation's top talents, pianist Monty Alexander returns to the Dakota, bringing his dynamic swing tinged with his Jamaican roots. 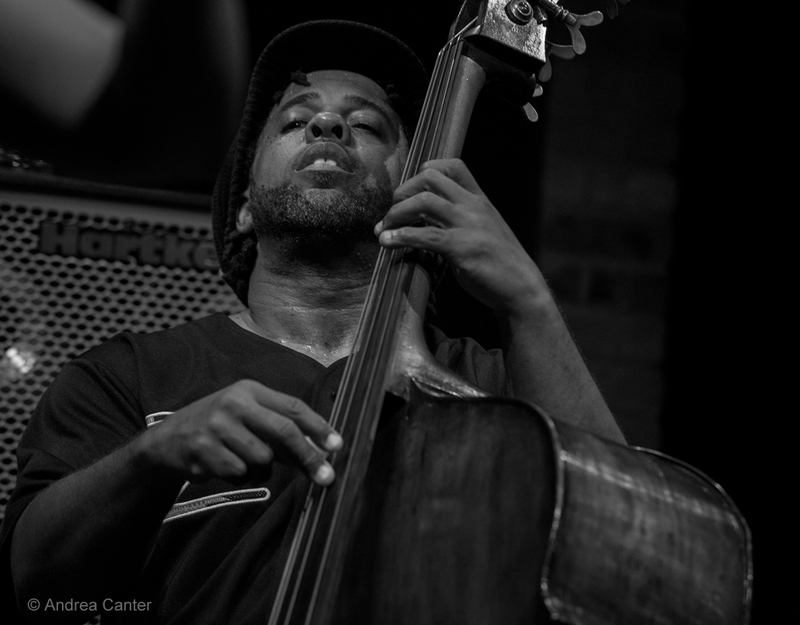 His trio partners of late have included bassist JJ Wiggins and drummer Jason Brown. Over at Jazz Central, Chris Bates' monthly improv night includes inventive saxophonist Nathan Hanson and Atlantis Quartet drummer Pete Hennig. Patrick Harison turns up again, playing the early evening sets at Vieux Carre'. Thursday, March 9. 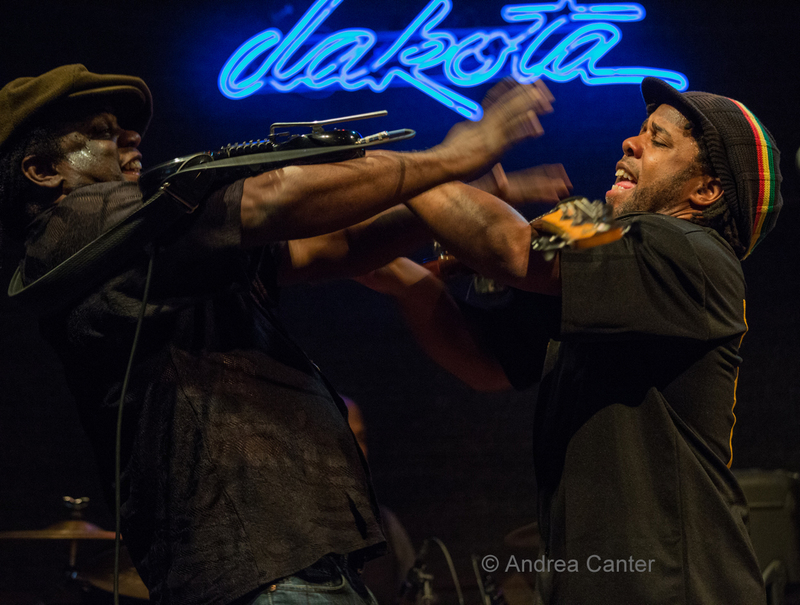 Bassist Victor Wooten returns to the Dakota for two nights. A five-time Grammy winner and founding member of Bela Fleck's Flecktones, Wooten brings a heavy-hitting trio with saxophonist Bob Franceschini and drummer Dennis Chambers. It's a guitar night at Vieux Carre' with Joel Shapira going solo, followed by the Paul Renz Trio. More guitar and more swing-- Gypsy Mania performs at Hell's Kitchen. Jazz Central's Vocal Jazz Night brings together two veteran innovators, singer Sarah M Greer and guitarist Dean Magraw. And also high on the innovation scale, Trainwreck is led by Paul Metzger and Adam Linz, taking the floor at Khyber Pass Cafe. See the the Live jazz calendar posted on the KBEM website, and see more about jazz events at jazzpolice.com --online and on facebook. 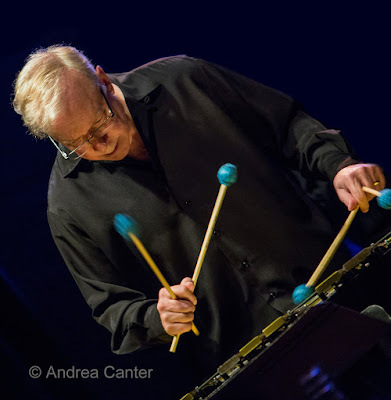 Join Andrea on the Lead Sheet broadcast next week (Thursday at 4:40 pm, 88.5 fm) when her guest will be percussionist Davu Seru to talk about his No Territory Band, and their upcoming Jazz at Studio Z concert. * All photos by Andrea Canter unless noted with an asterisk.